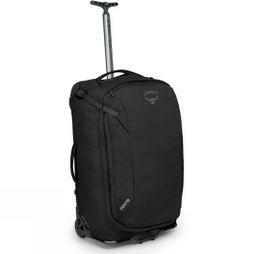 At Cotswold Outdoor, you'll find wheeled luggage from the world's leading outdoor brands to meet all of your travel needs. 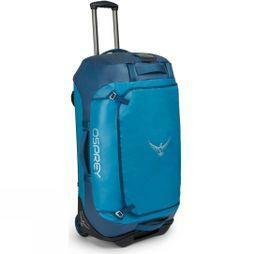 The North Face, Mountain Equipment, Vaude, Thule, Osprey and many more brands bring all of the expertise they gained from developing their rucksacks and apply it to outdoor wheeled luggage, available in a wide range of sizes, styles and colours. 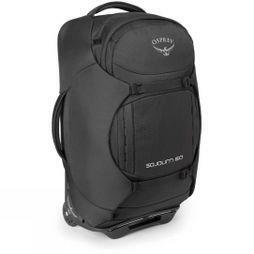 The advantage of a large duffle bag with wheels is that it combines the benefits of a rucksack and a wheeled suitcase, making it ideal for all sorts of travel situations. 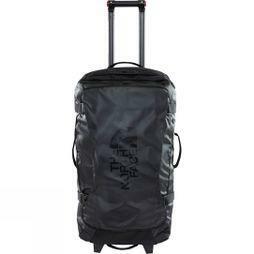 Wheeled duffle bags are easy to wheel around airports and train stations but can be worn on your back over rougher terrain or for longer periods of time. 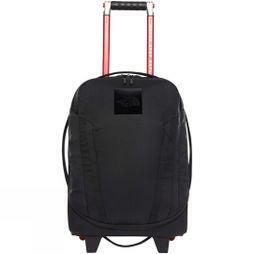 The sturdy frames provide stability and keep the shape of your bag, making it easier to pack and keep your gear neat and tidy. 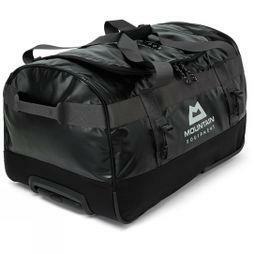 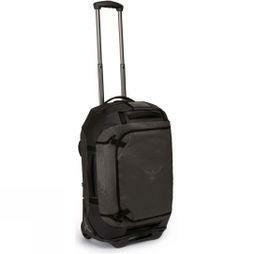 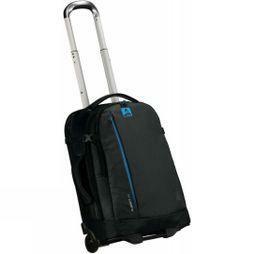 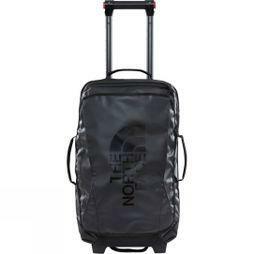 The wheeled holdall range comes with a choice of capacities, materials and handle types.